Since I’ve been of legal drinking age, I’ve loved sangria…Red sangria, white sangria, fruity sangria, dry sangria. In fact, I don’t think I’ve ever had a sangria that I didn’t love. 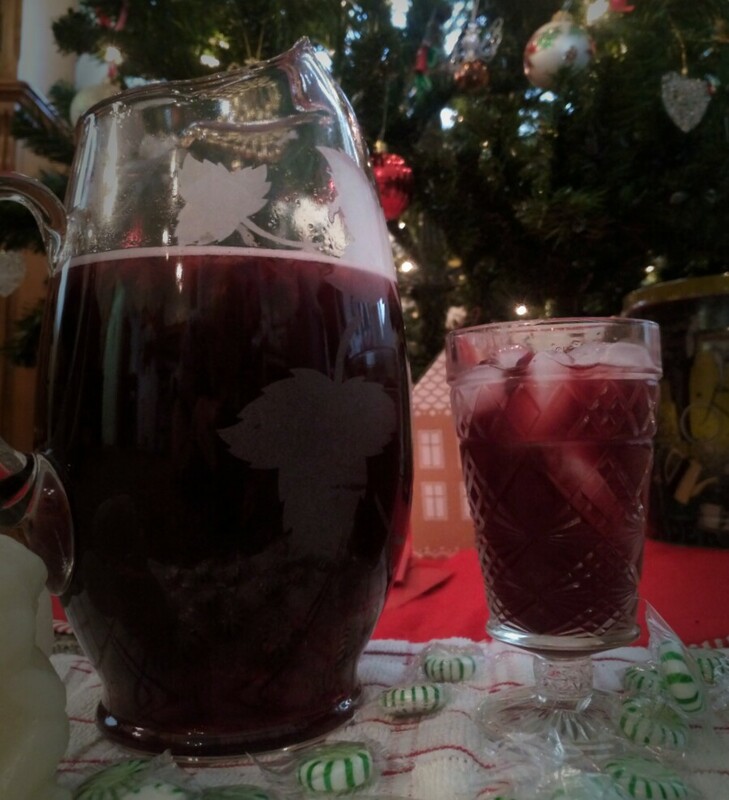 So, when it came time to create a beverage using Cape Cod Select Frozen Cranberries, making a sangria was the natural choice. In a large bowl, crush cranberries and sugar with a potato masher. Transfer to a glass pitcher. Add remaining ingredients and stir well. Refrigerate for an hour before serving. Serve over ice and enjoy!